Welcome to the Villa Bologna Blog page. There are many new and exciting projects underway at Villa Bologna at the moment and we want to share them with you. First of all let us introduce ourselves as your Blog writers and contributors; Marina is opening the Villa Kitchen and will be our Food Writer. Marina is committed to bringing you beautifully presented ingredients harvested from Villa Bologna gardens. Each week she will be telling you what’s in season, menus and recipes from the Villa Kitchen. 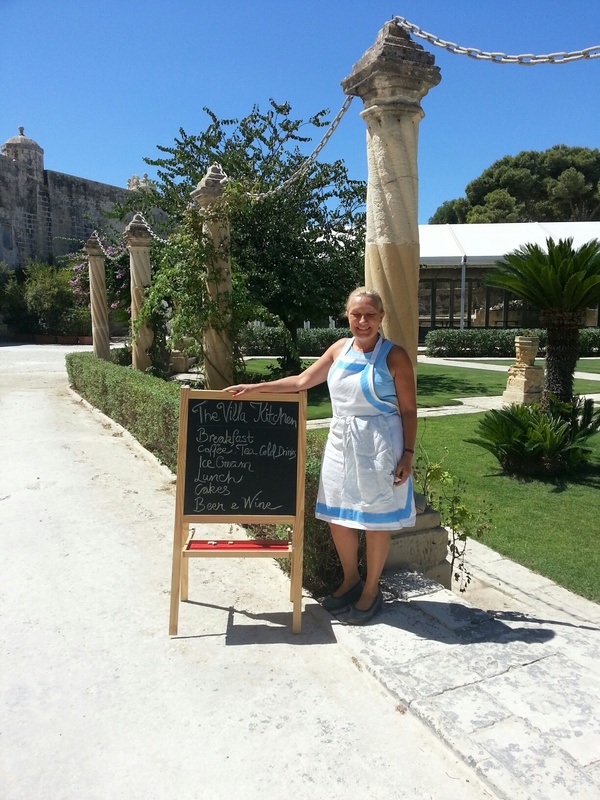 Please meet Sue, our Technical Manager of Ceramika Maltija – Villa Bologna Pottery. 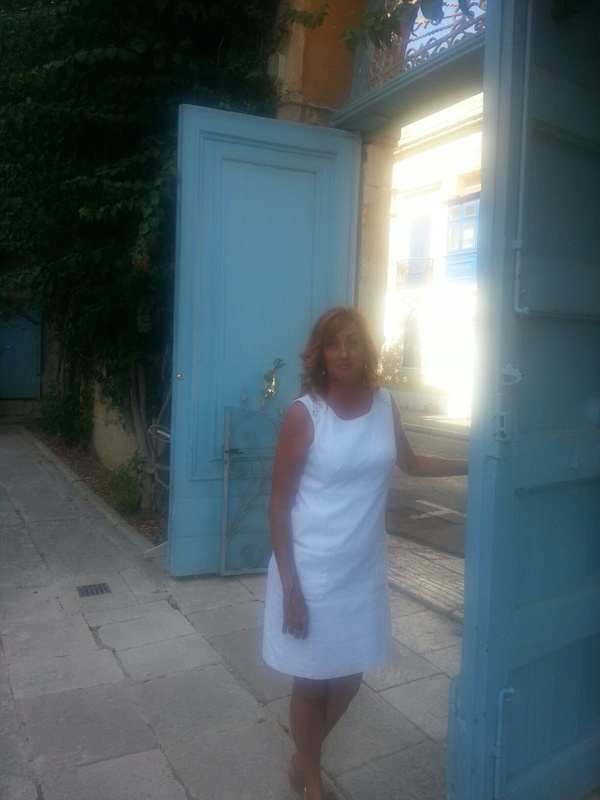 Sue will keep you updated on the Pottery production and show you some of the behind the scenes work and skills involved in bringing you Villa Bologna’s beautiful ceramics. Finally meet Joanna who is the Weddings Coordinator and Small Events Manager here at the Villa. She is also a Floral Designer/Stylist and cannot wait to share with you the news of Villa Bologna Flower shop opening soon! She will keep you informed of it’s progress, and bring you special offers, wedding decor tips and styling ideas for your big day.